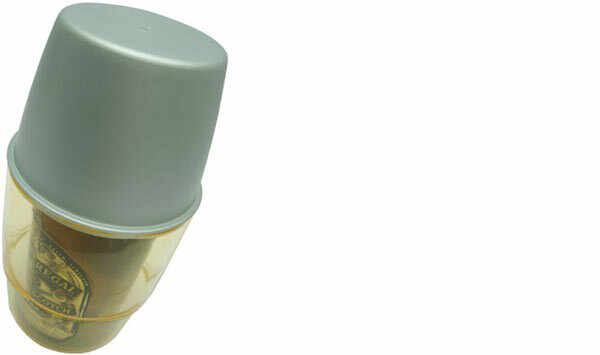 Many food cases can have a second life to avoid becoming waste material after the consumption of the contents. A tin can be re-used as a penholder, a glass pot can turn into a spices holder and an empty bottle can contain the homemade tea. 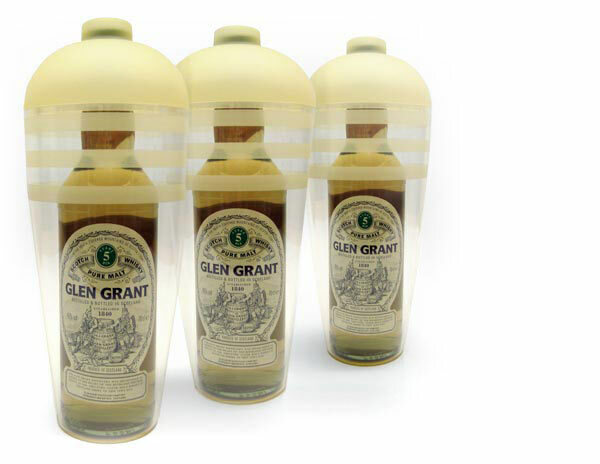 The Glen Grant’s cases are produced by F.lli Guzzini in non-toxic plastic material and they look like a big shaker. After pulling out the bottles, you can use the cases for pasta, pulses, etc. The main idea of the project is to create a set of cases that, besides being a nice gift wrapping at buying, have also a second use to avoid wasting them. 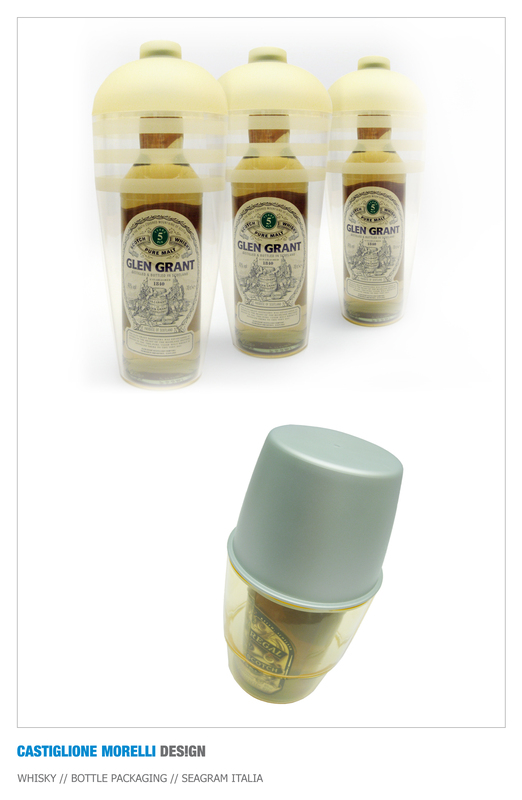 The Chivas Regal’s packaging, produced again by F.lli Guzzini, is made of non-toxic plastic material and, after pulling out the bottle, you can turn it into an ice bucket to serve an excellent whiskey on the rock. 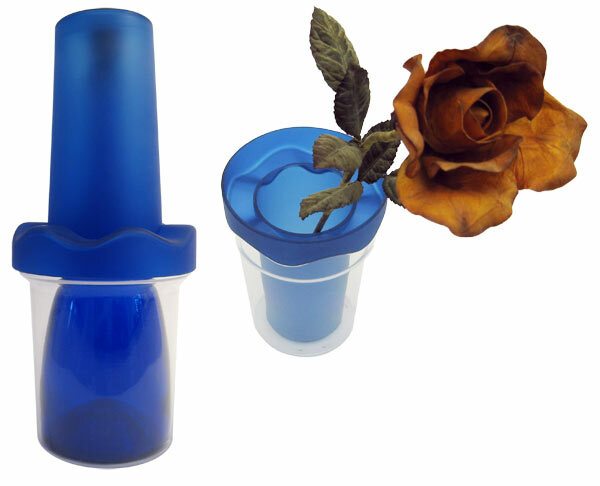 The Maschio’s case, produced by F.lli Guzzini in non-toxic plastic material as well, can be re-used as a polished flowerpot.